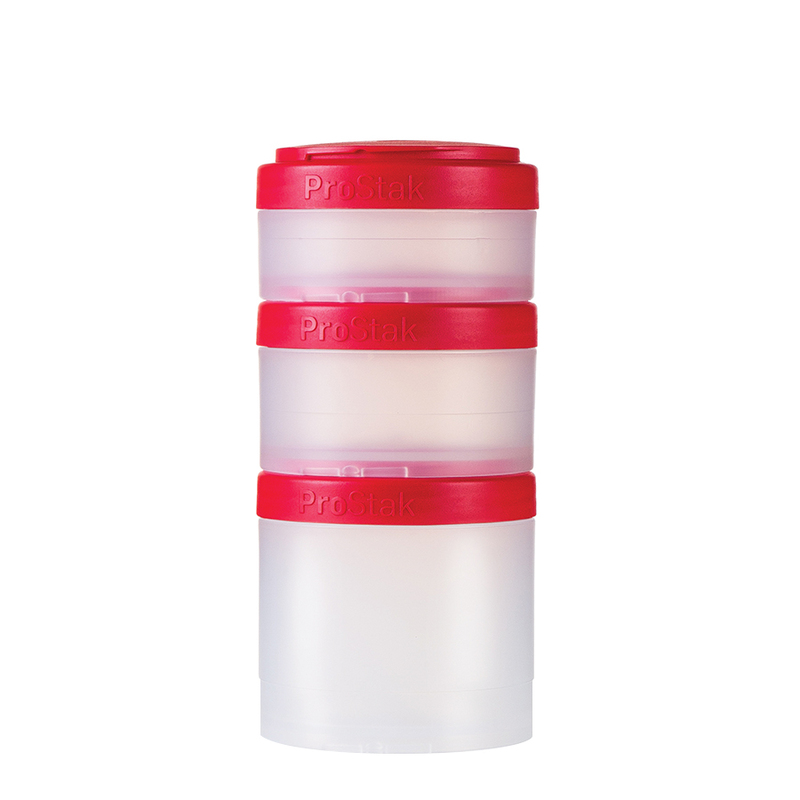 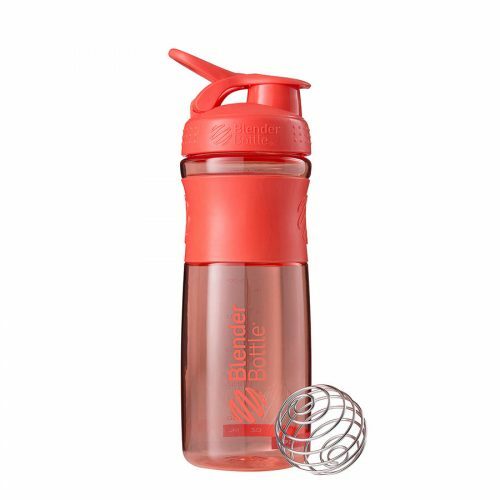 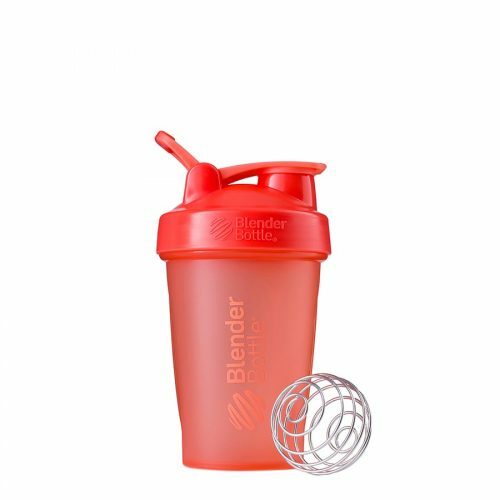 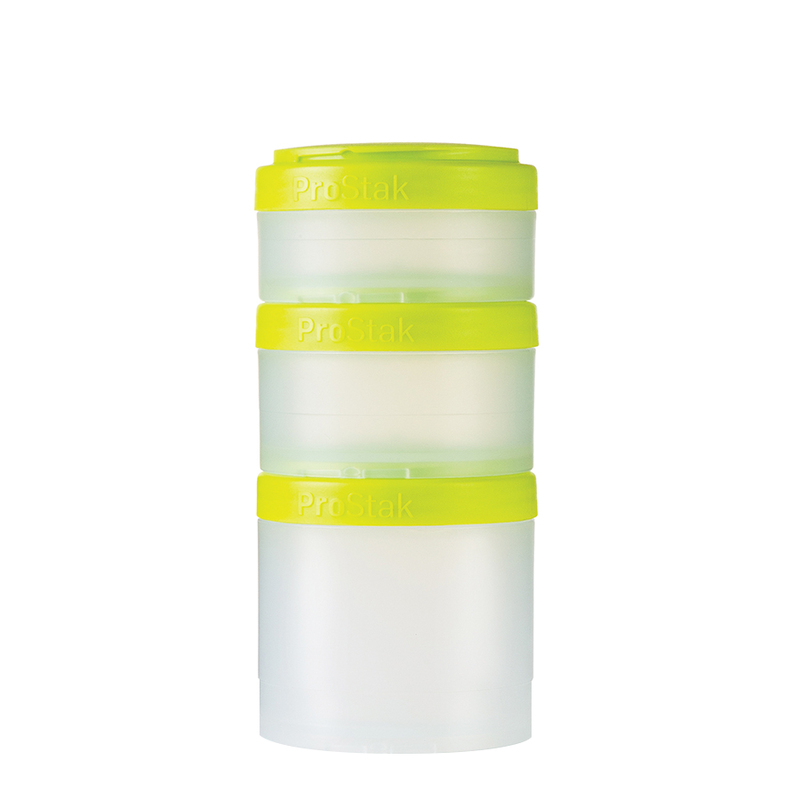 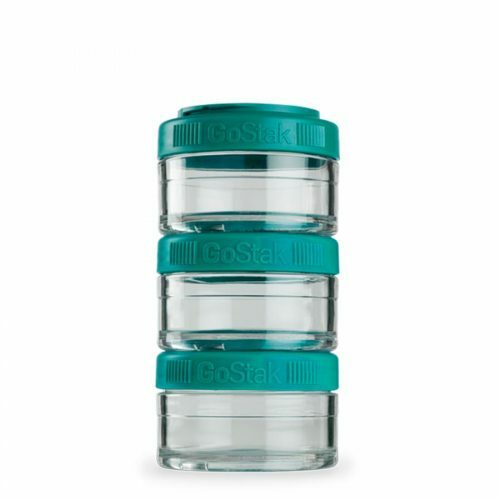 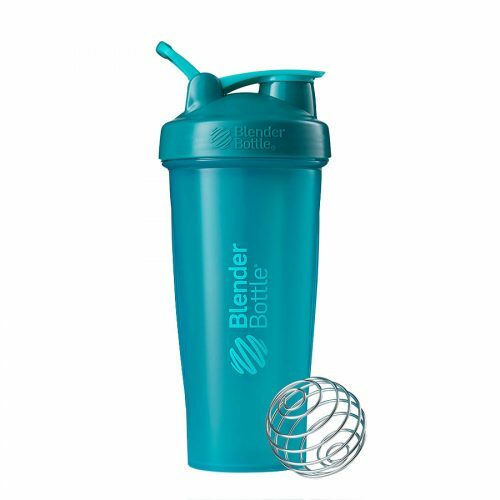 Expand the storage of your BlenderBottle® ProStak™ with three additional jars and a Twist n’ Lock™ pill tray. 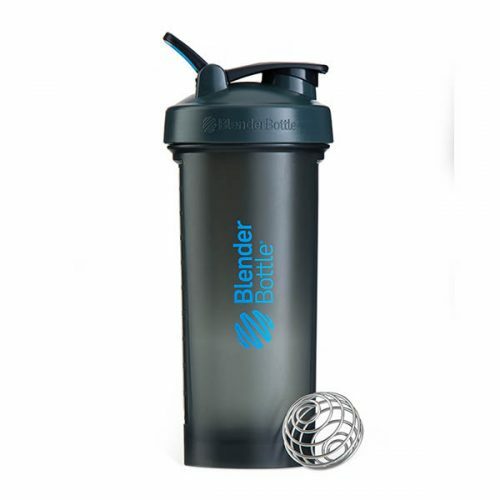 Extra 100cc and 150cc jars double the initial capacity of your system, while a large 250cc jar offers ample room for even the largest protein, meal replacement, and on-the-go nutrition needs. Inspired by the GoStak® container system, Expansion Pak jars can be connected to each other with a quick twist for added portability.